38 Garden Street, Geneva, NY.| MLS# R1171784 | Coldwell Banker Finger Lakes | 315-789-6768 | Geneva NY Homes for Sale, FINGER LAKES PROPERTIES, Seneca Lake, Cayuga Lake, All of the Finger Lakes. Neat and clean and ready to move in this ranch is nicely situated on a double lot in the City. 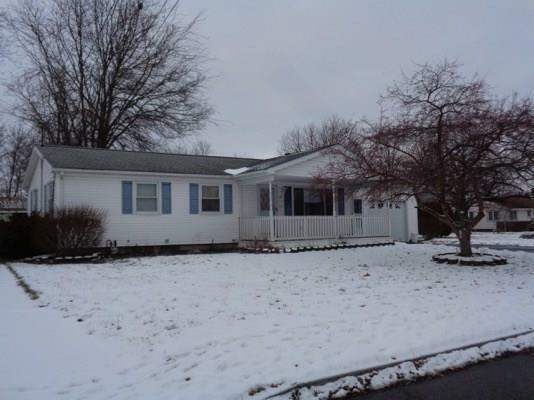 Full basement, attached garage, two sheds and plenty of elbow room. Front porch is covered and is a nice plus!